The City of Champaign again is offering free parking in the Hill Street parking deck for the month of December. Visitors parking in the Hill Street structure — at the corner of Hill and Randolph — will receive up to two hours of free parking. 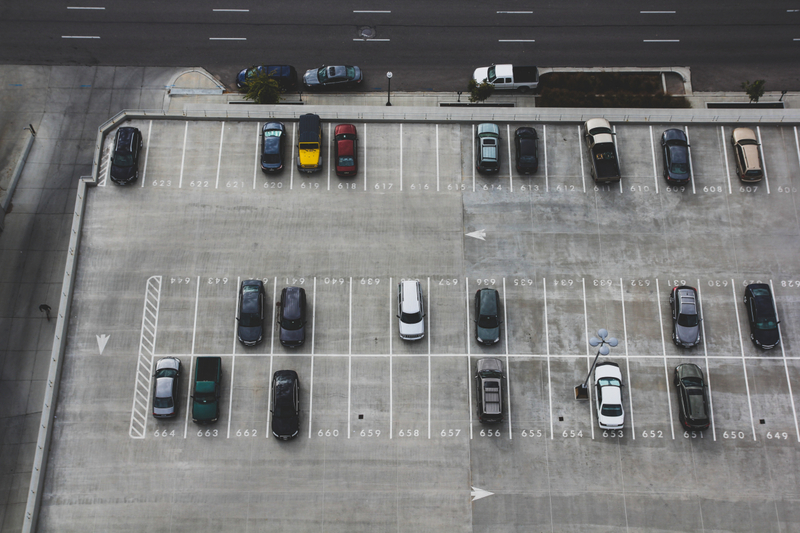 Those who park longer will receive a two-hour discount off their fee. Champaign has offered free parking in December at the Hill Street deck for several years. Parking is always free on Saturdays and Sundays year-round in that facility. Urbana has not announced plans for free December parking but the city typically does offer free parking during the month at its main street parking garage. Check back for any updates from Urbana regarding parking plans.